Learn at your own pace and open the door to the world of sax music! 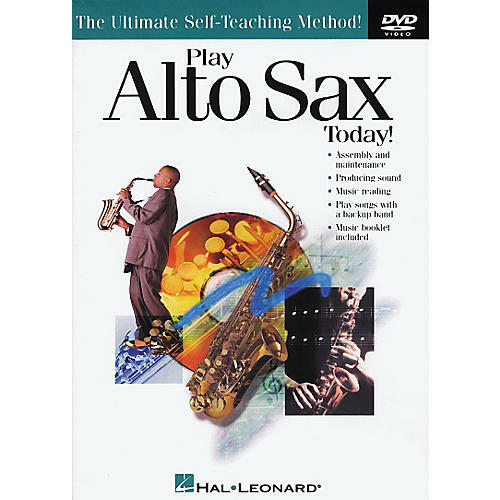 This DVD can be used as a supplement to the Play Alto Sax Today! Level 1 book, or alone as a great introduction to the sax. 25 minutes. Time to get started making beautiful music.